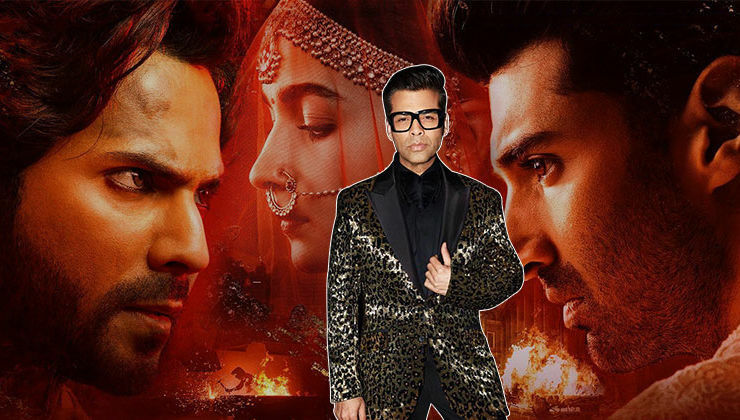 Editors Blog - Bollywood Bubble. 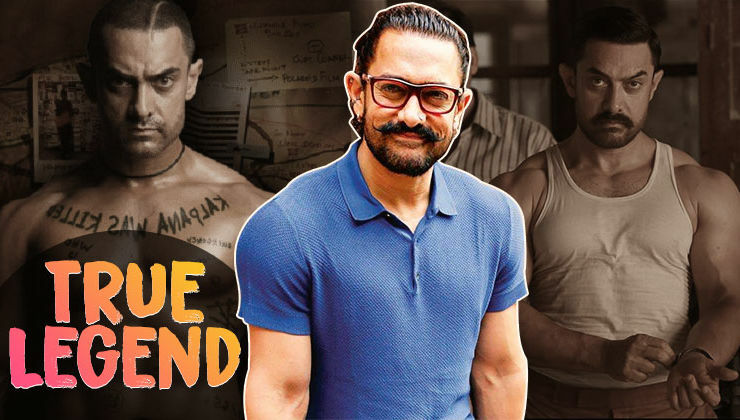 Can social media trolling affect celebrities' mental well-being? 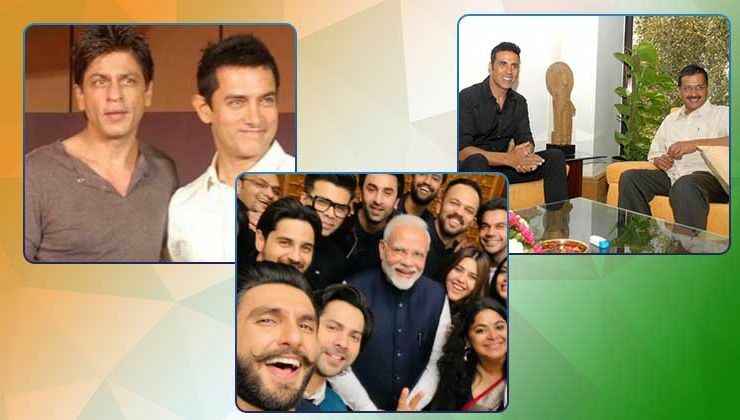 Are Bollywood celebs becoming cheerleaders of political parties or following their heart? 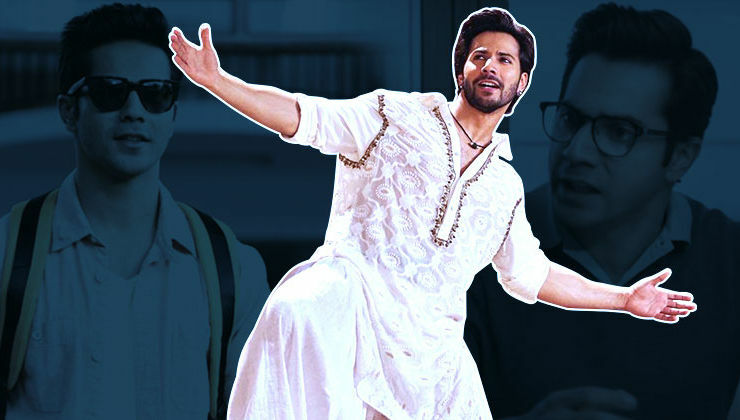 Has Varun Dhawan not been given due respect in the industry? 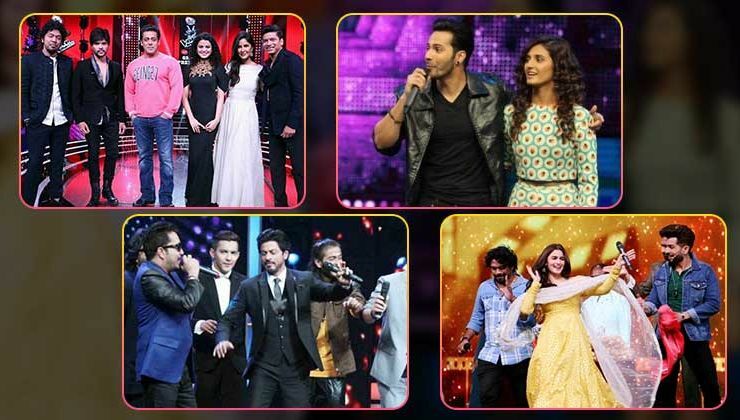 Women’s Day: Have Alia Bhatt and Deepika Padukone changed the rules of the game for actresses in Bollywood? 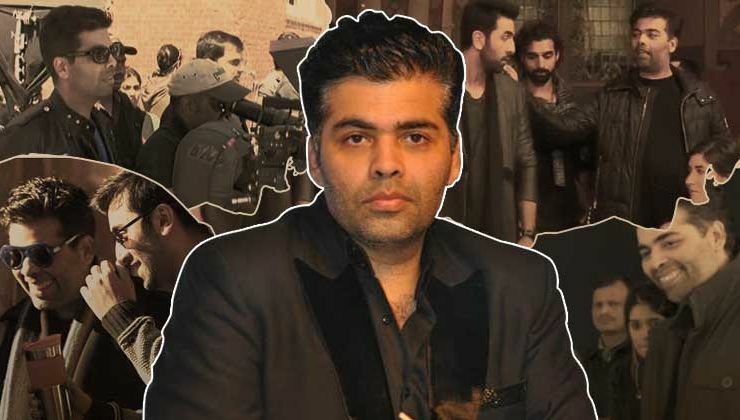 Has Karan Johar underachieved as a director? 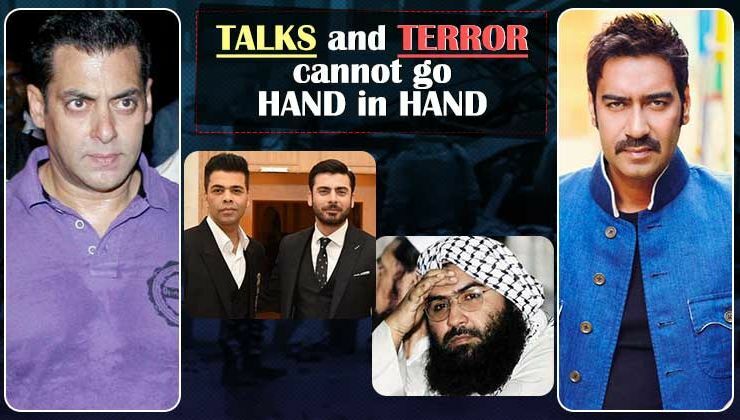 Pulwama Attack: Is Bollywood finally walking the talk on Pakistan and terrorism? 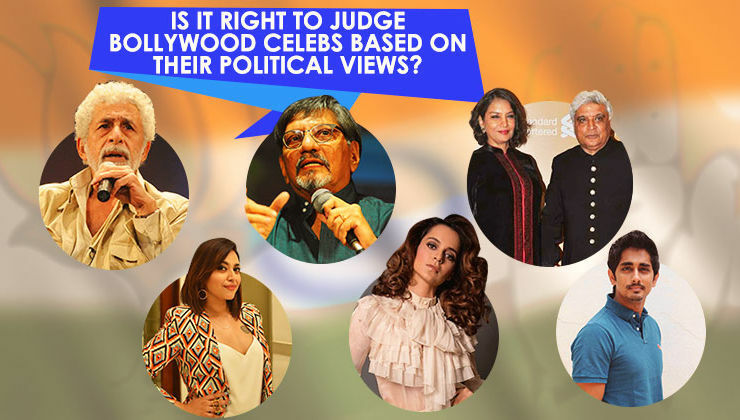 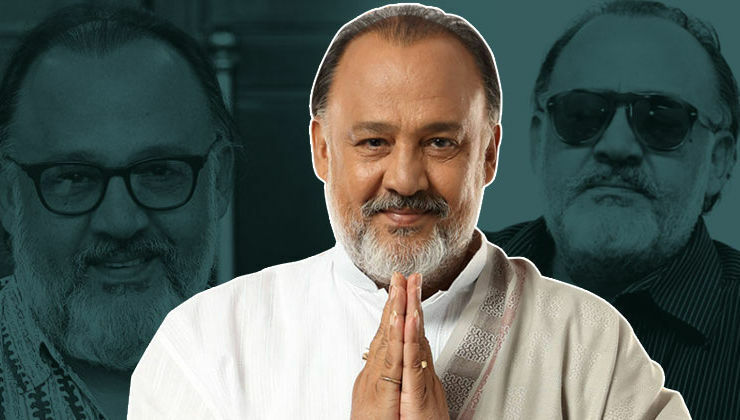 Is it right to judge Bollywood celebs based on their political views? 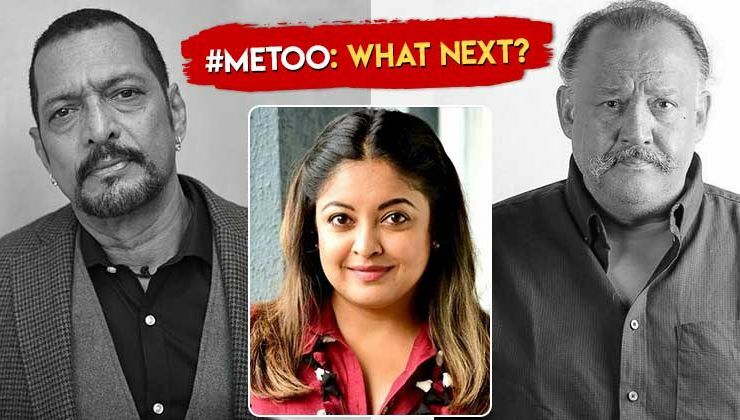 Valentine's Day: Have Bollywood films been guilty of legitimising sexism and stalking?